You can find our weekly pricelist here. As you see in green and red the price is continually changing. Want to know more about the SMS pricing? TIP: Download our weekly pricelist here. is a senior digital marketer dedicated to enhancing brand awareness within the digital space. He ensures relevant information you search for is easily accessible. It was by far the mobile messaging news of 2014: Facebook sets to pay a staggering 22 billion dollars for WhatsApp. The event once more confirmed mobile messaging is a multi billion-dollar business. 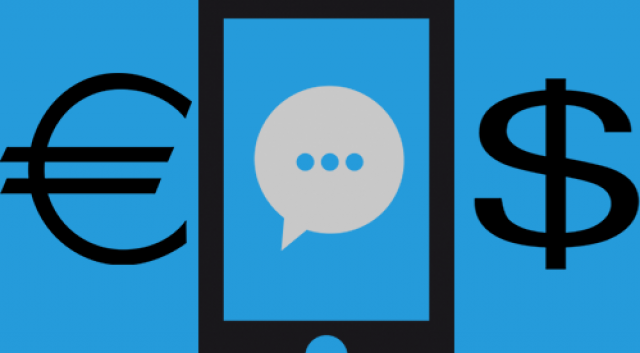 How was 2014 for mobile messaging overall?